The popular singer who recently released Yeba, off his sophomore album has revealed all activities that concerns the artiste would henceforth be carried out under the label "FLY BOY INC."
The singer said: "This is an important move for me and I sincerely thank the fans who have always been there for me and also the media for their constant support." 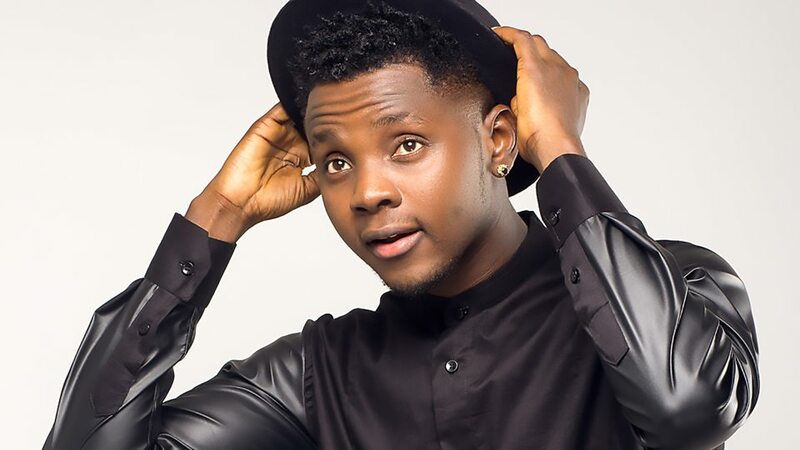 There had been murmurs of bad blood between Kiss Daniel and the management of G-Worldwide Entertainment, who allegedly enforced a "no feature rule" that barred the artiste from featuring anyone on his songs. Kiss Daniel's debut album, "New Era," only featured his label mate, "Sugar Boy." Despite that, the album was a critical success, winning the 23 year old three awards at the 2016 Headies, including "Album of The Year." 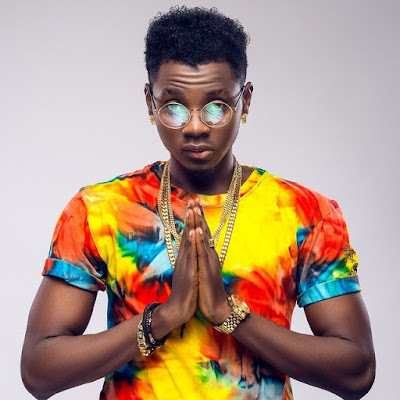 The Ogun state born singer though remains grateful to the label that was founded in 2015. Speaking further, he said: "I'll always appreciate the role G-Worldwide has played so far but it's time to take this to a whole new level." Is this the right time for the artiste to leave? We pray so, but only time will tell, but he follows the footsteps of numerous Naija artiste before him who start their own record label once they breakout.